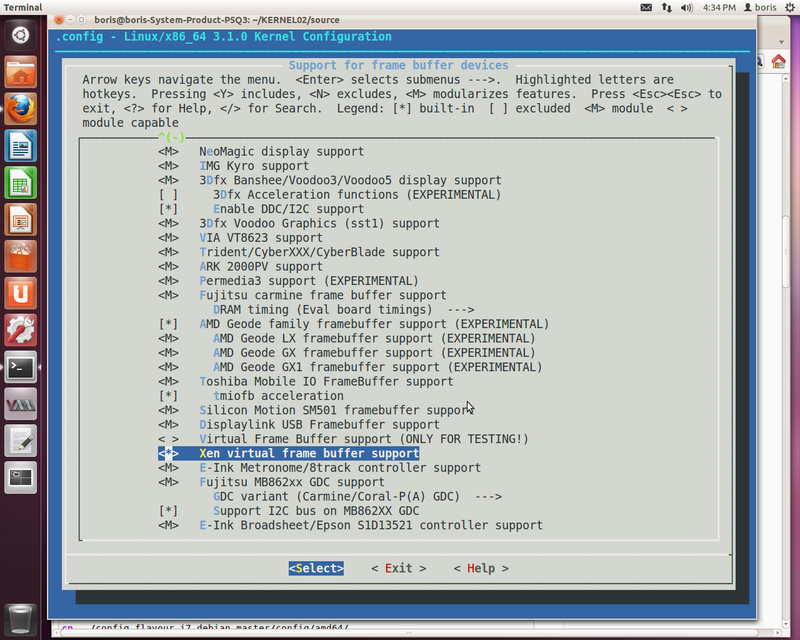 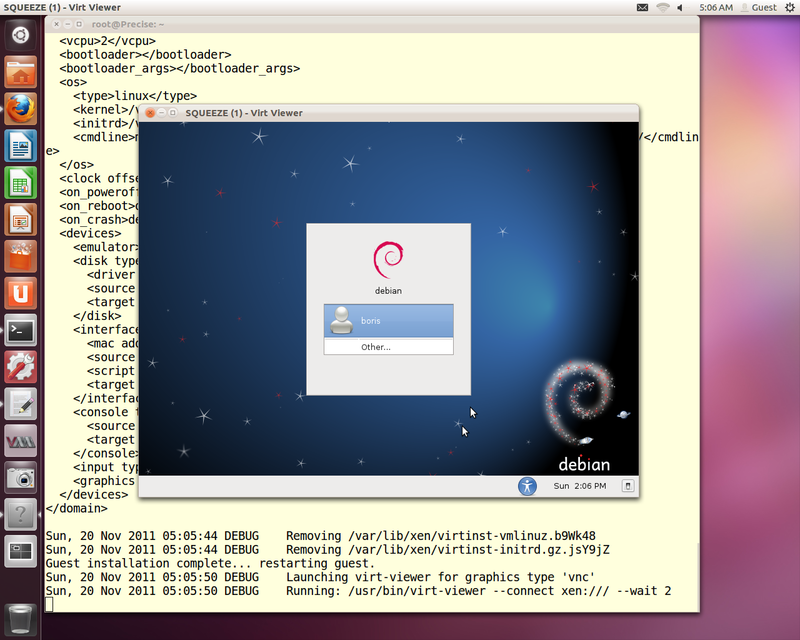 Sat, 19 Nov 2011 19:23:20 DEBUG Requesting virt method 'xen', hv type 'default'. 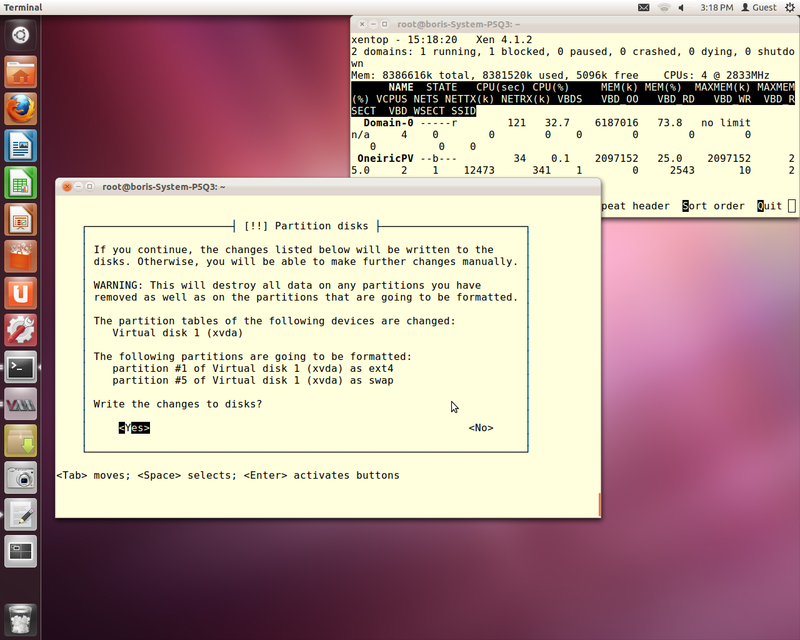 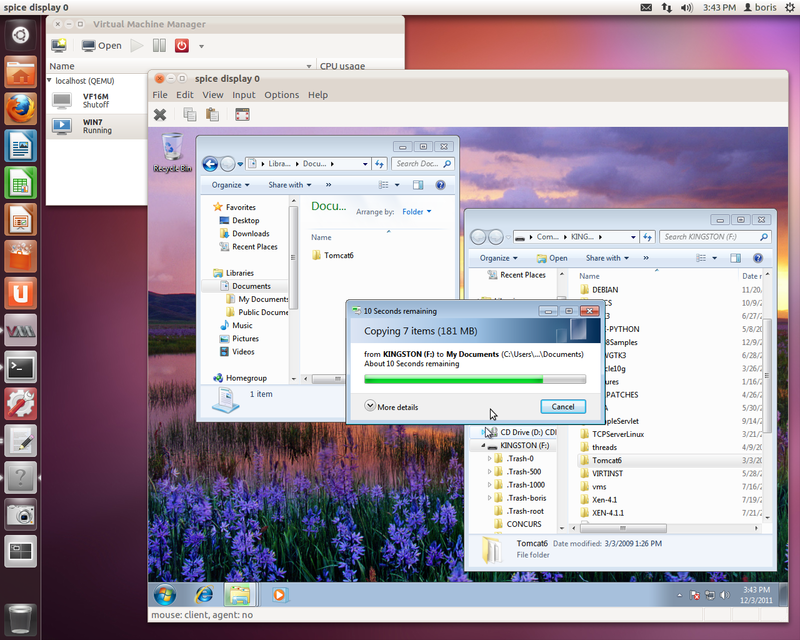 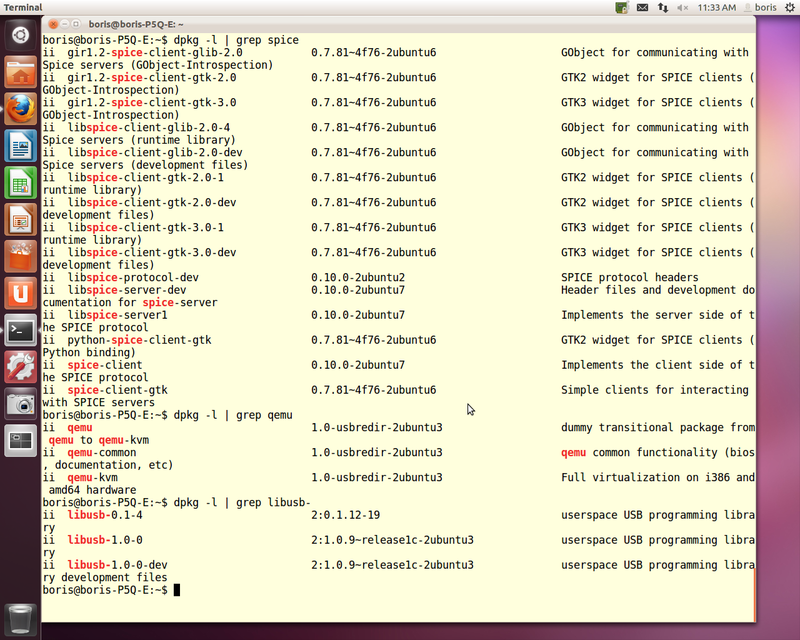 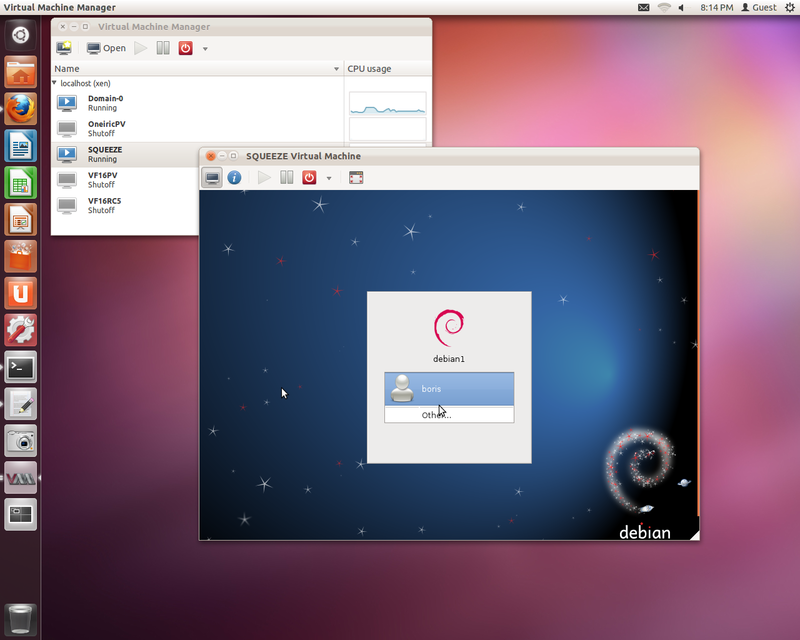 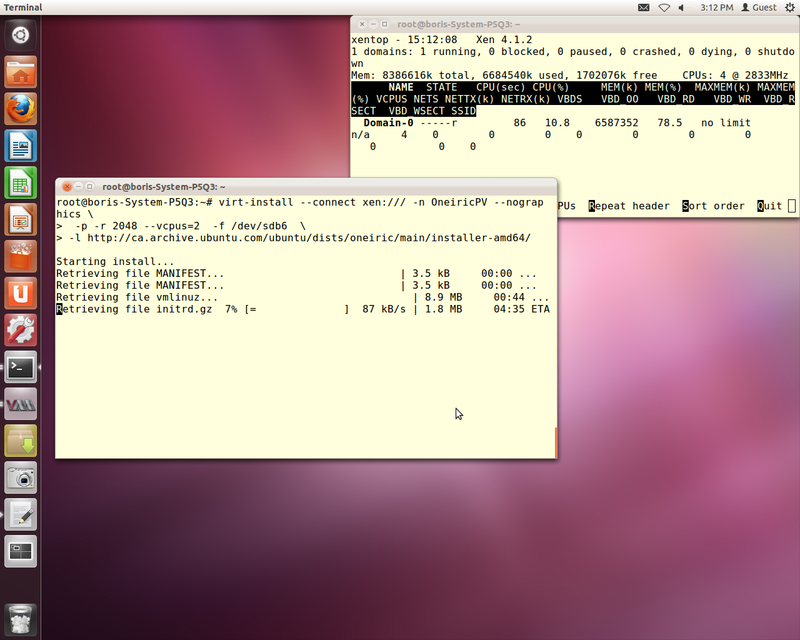 Sat, 19 Nov 2011 19:23:20 DEBUG DistroInstaller location is a network source. 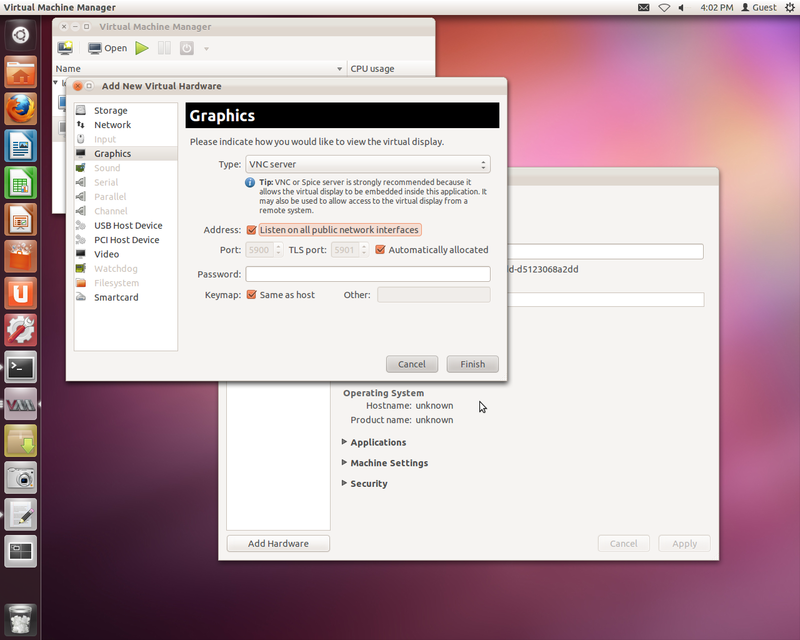 TXImage: Using default colormap and visual, TrueColor, depth 24. 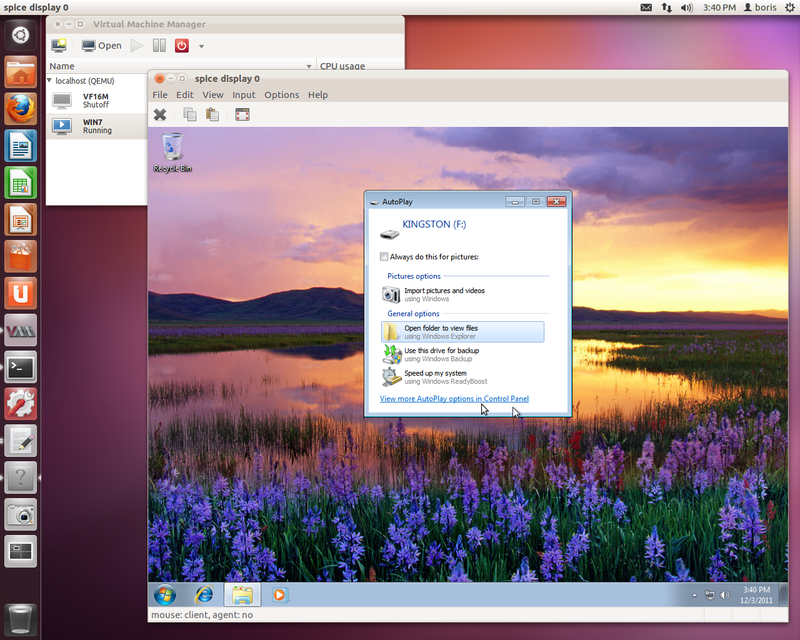 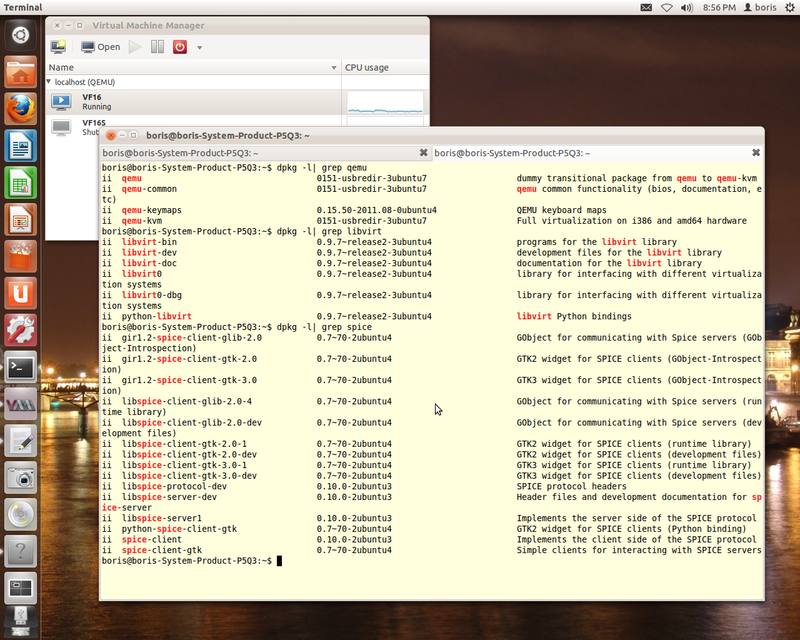 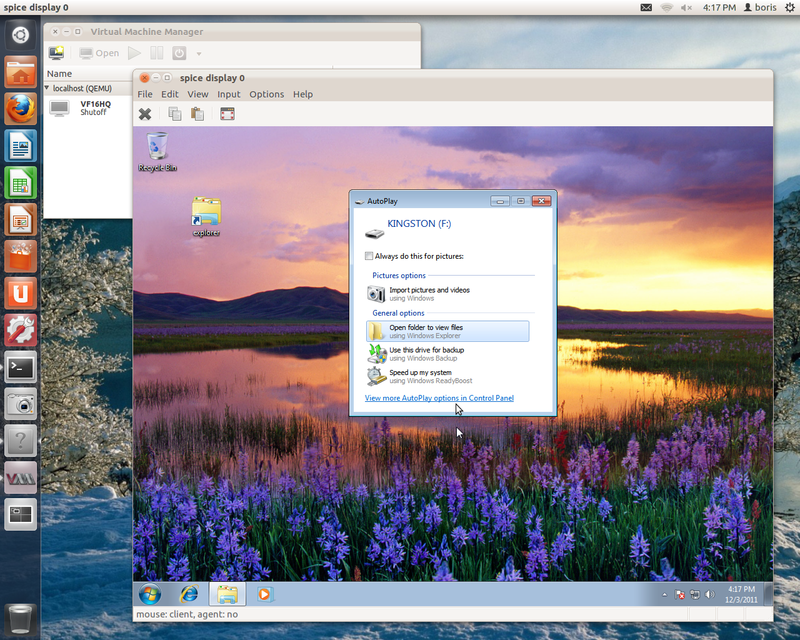 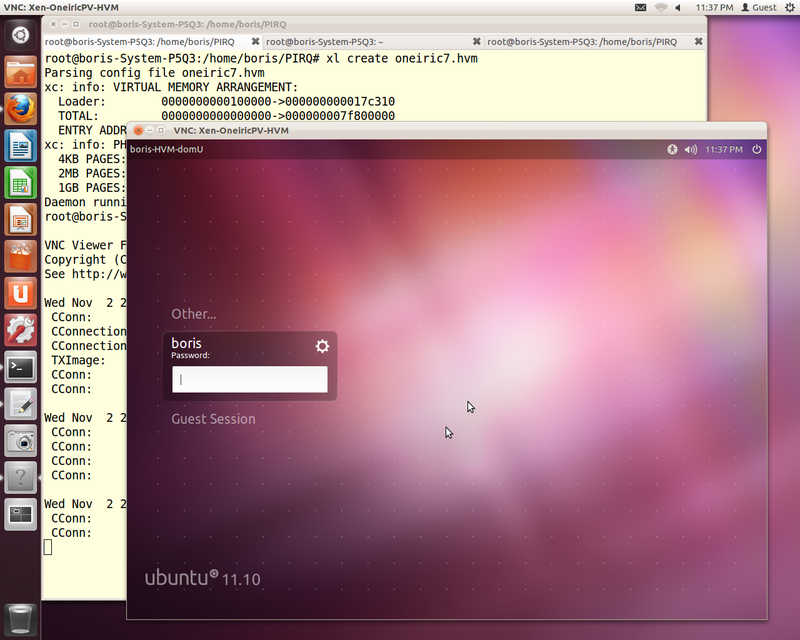 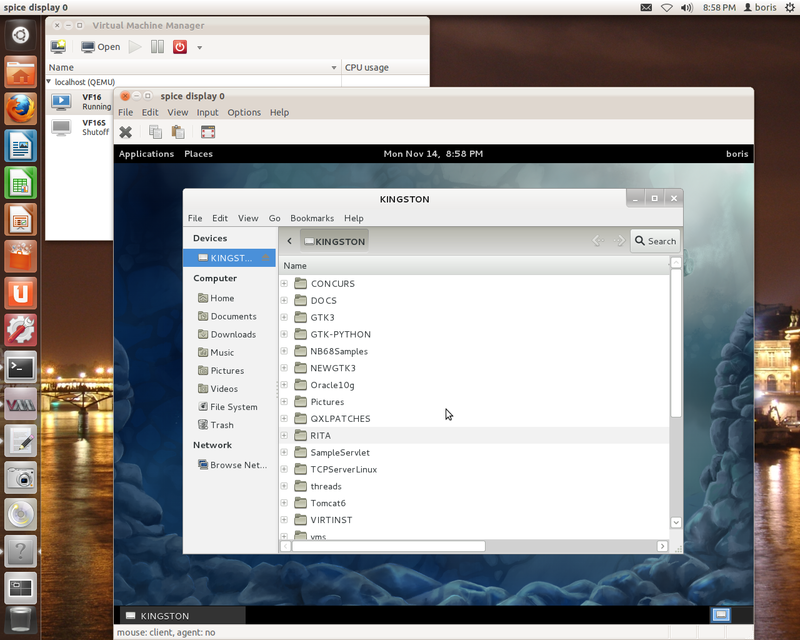 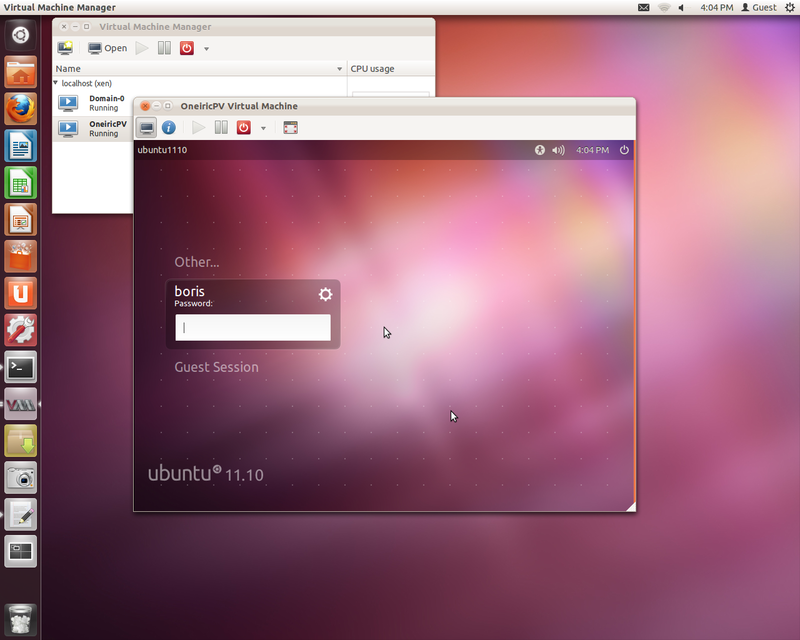 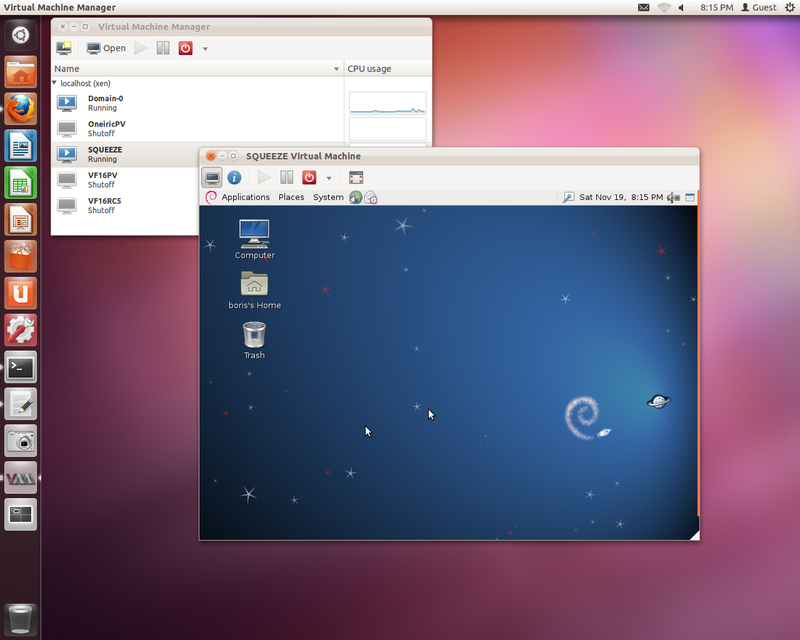 VNC window pops up nicely. 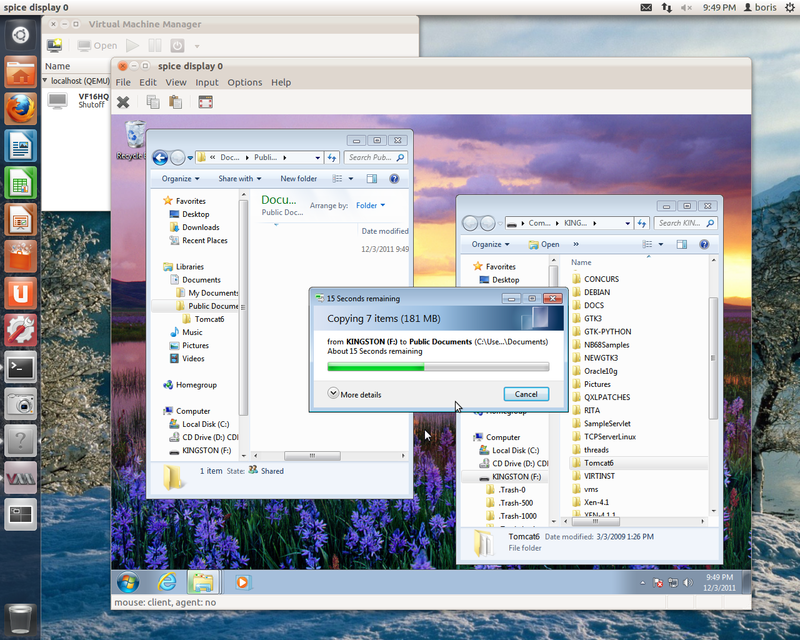 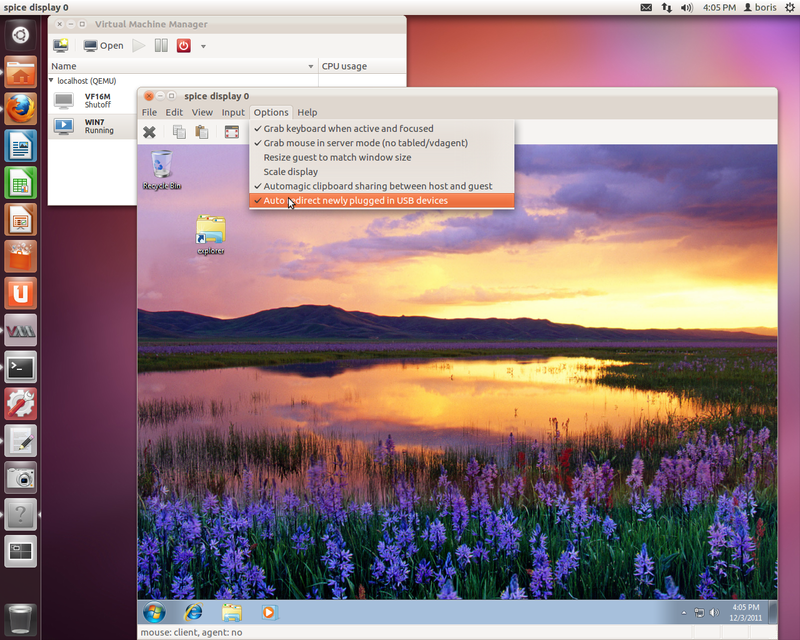 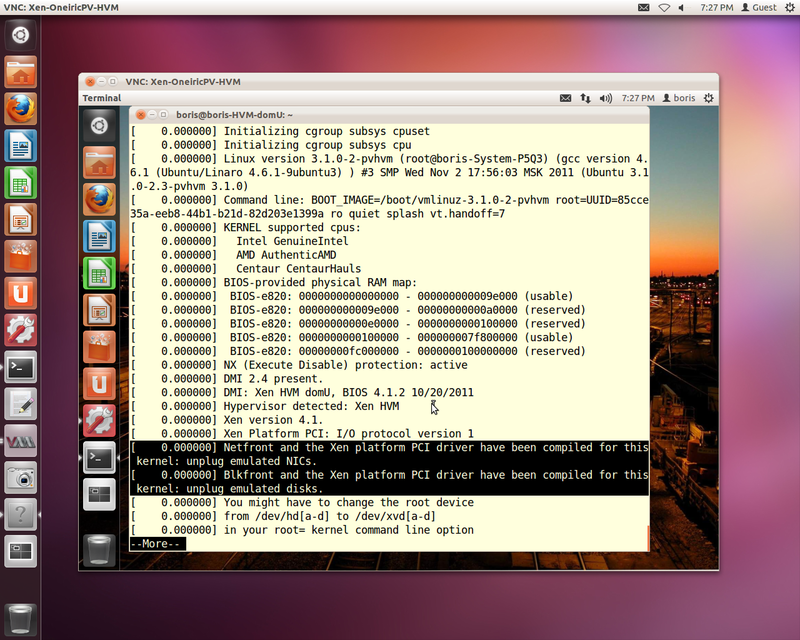 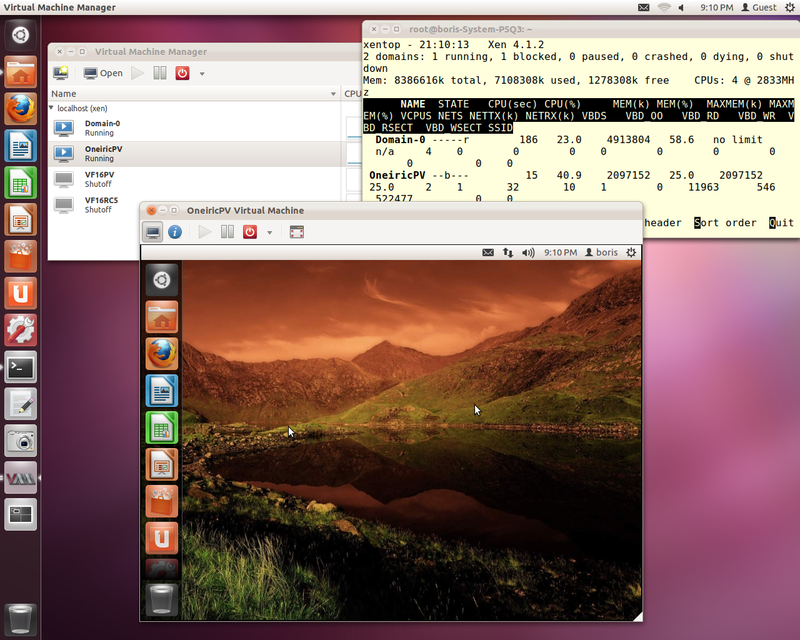 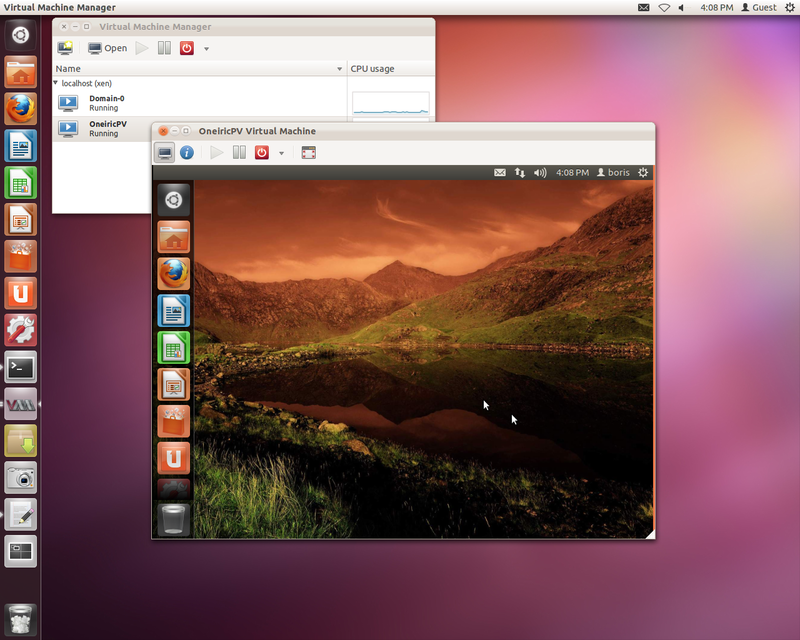 You are currently browsing the Xen Virtualization on Linux and Solaris blog archives for November, 2011.